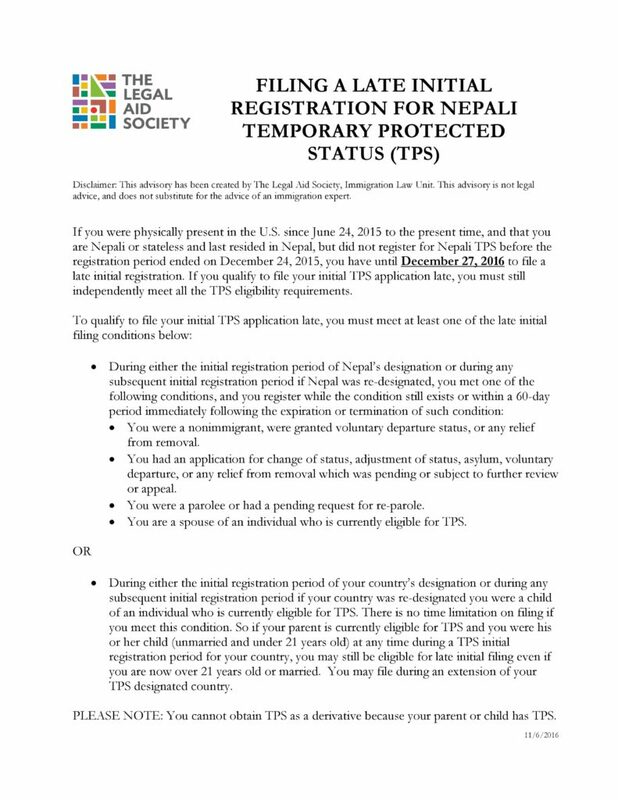 We successfully campaigned for TPS renewal for Nepalis – which was designated by the US Department of Homeland Security in October 2016. 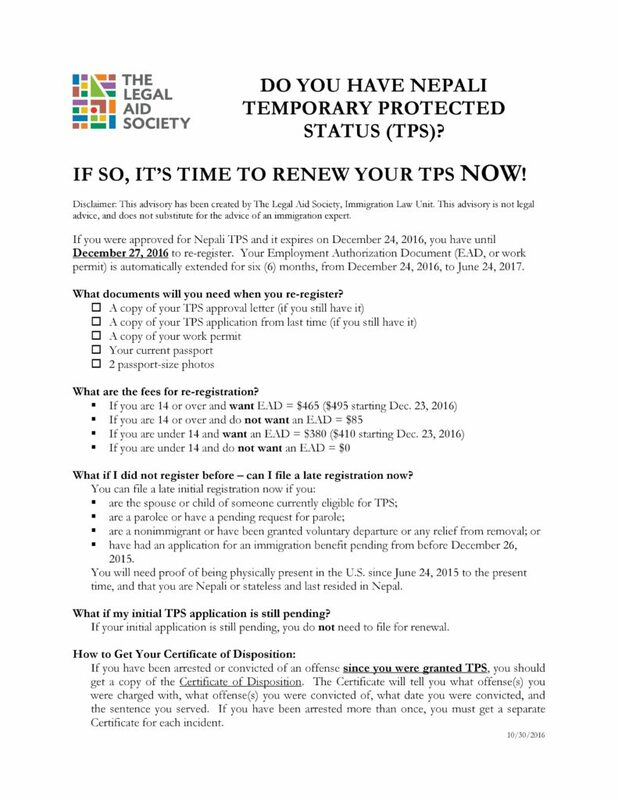 For more information about our TPS renewal campaign, find our press release here. Read a recent article in Public Radio International, including stories of some of the Nepalis who will benefit from the renewal decision. Thank you to all of our supporters who donated for earthquake relief and reconstruction. Read the most recent update here.